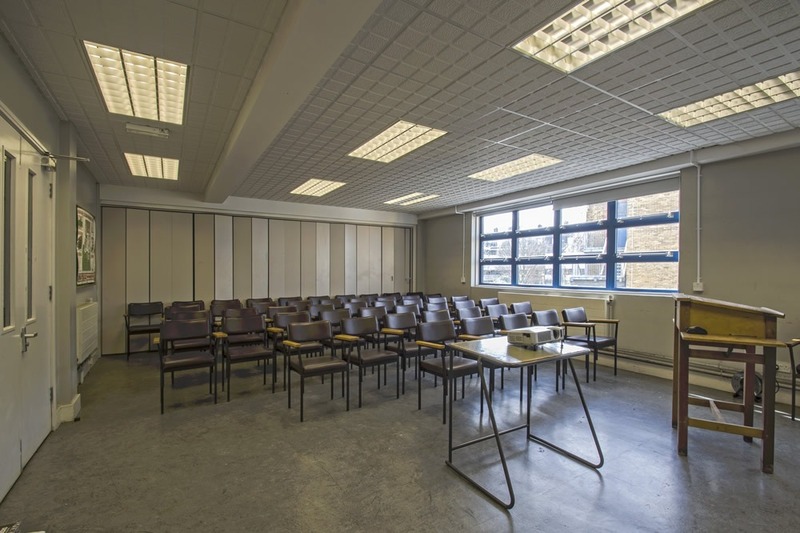 Just a 2 minute walk from Kennington underground station and within easy reach of central London, Southwark is a suitable choice for day time meetings and small conferences. 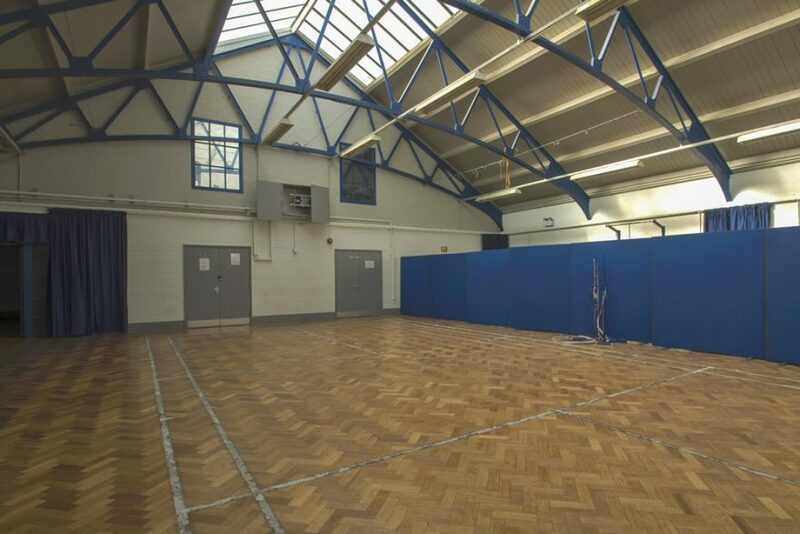 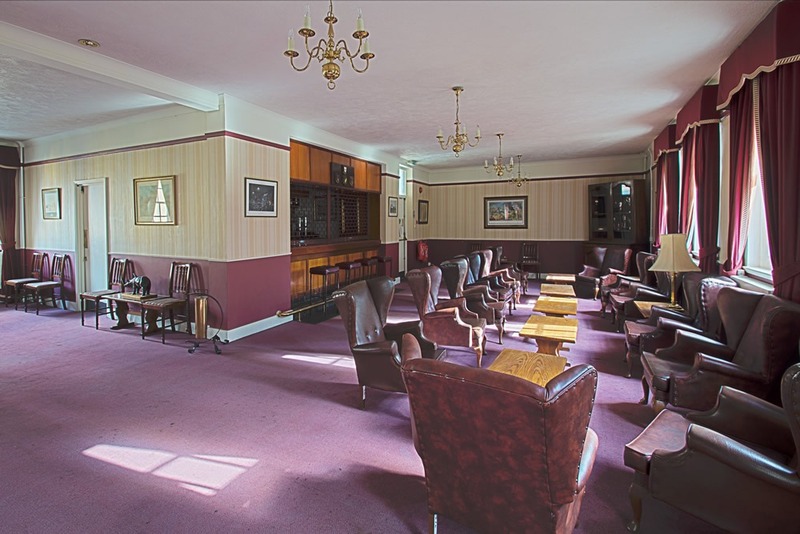 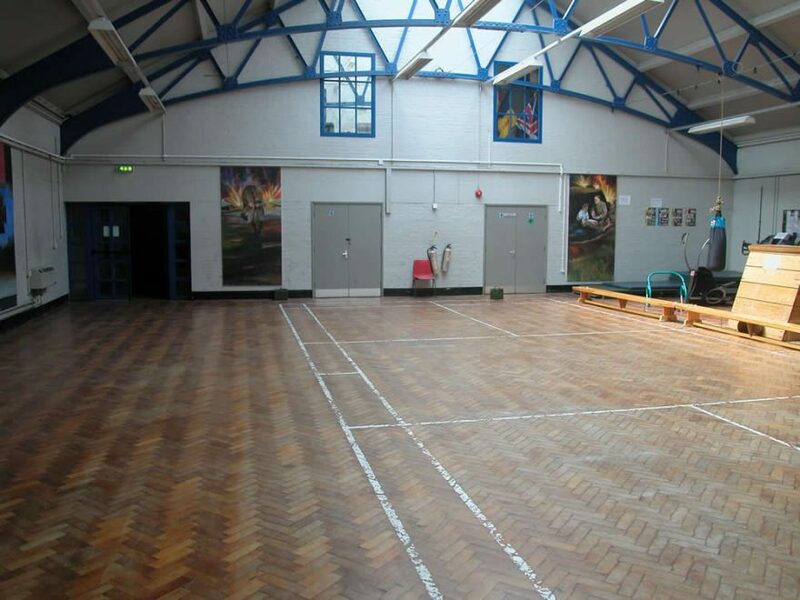 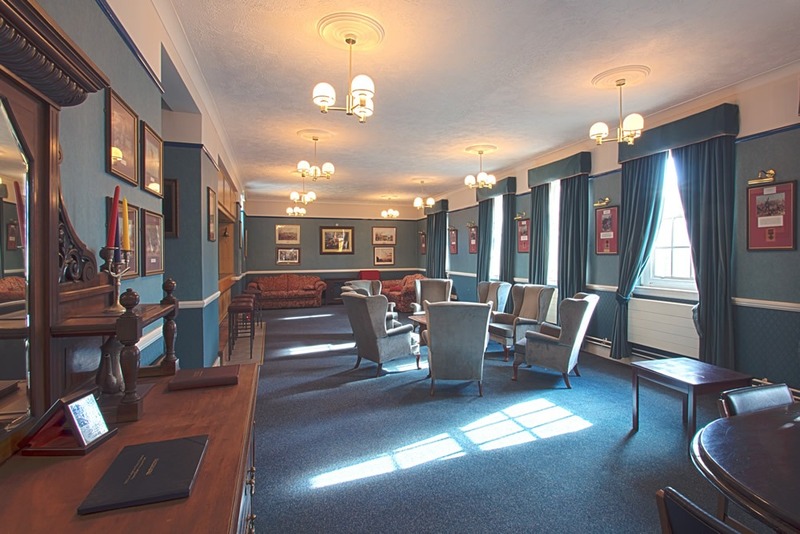 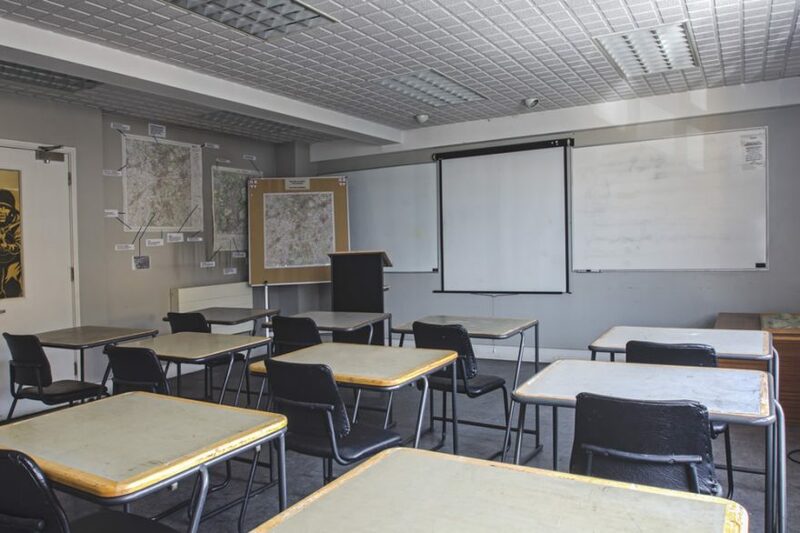 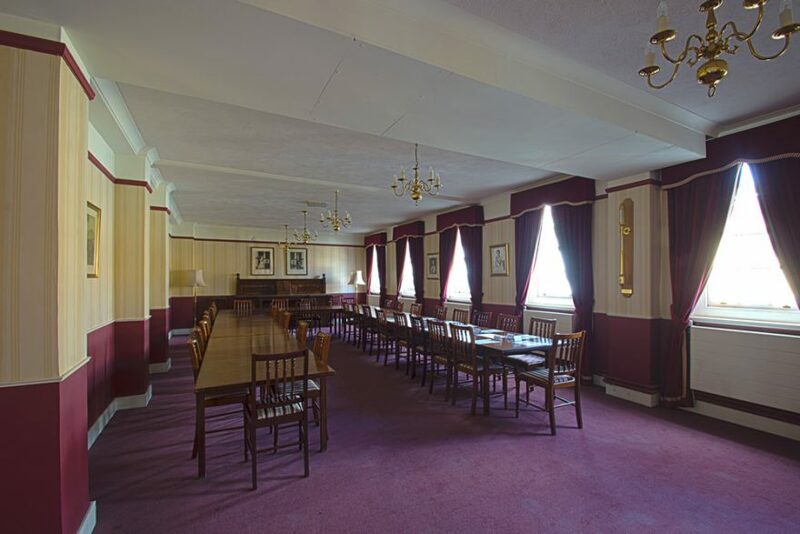 The large Officers Mess, Classroom and Bar Rooms can be used alone or in conjunction with one another for day time meetings, training and conferences. 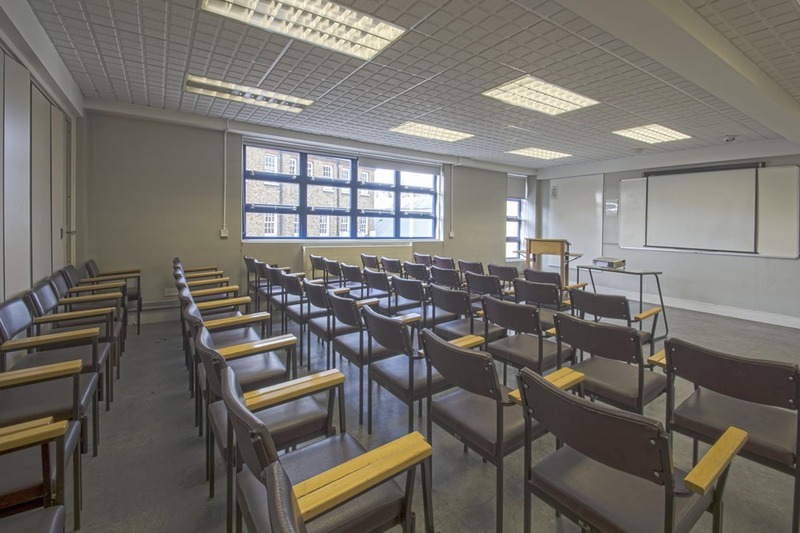 A secure car park can provide space for a simple unit base, only a short distance from excellent transport links into the City.